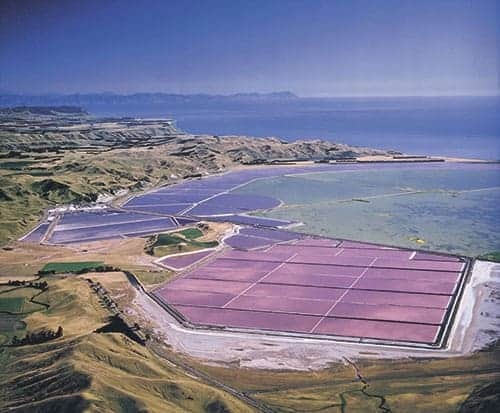 Solar Salt: This has very little processing and is created from the natural solar evaporation of sea water. 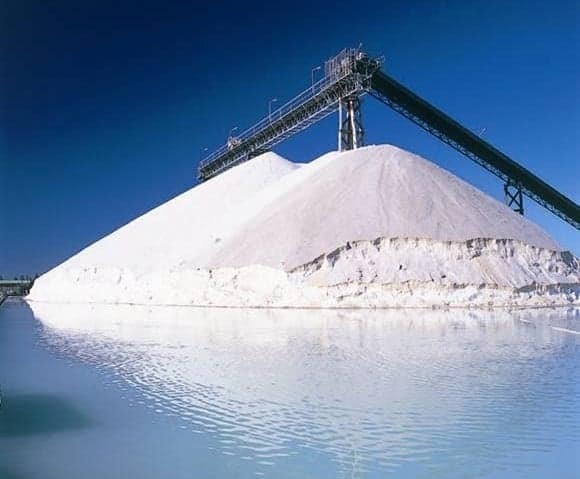 This salt is washed, dried, crushed, screened, and bagged. 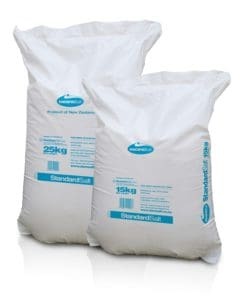 Pure Dried Vacuum Salt: A process returning the raw salt to a brine, treating the brine for impurities, then recrystallized to form a clean, high purity vacuum salt with no foreign particles. Refer to the food grade table for a comparison of which grade is best suited for your process. High purity certified vacuum salt for use in processing foodstuffs, canning and other chemical processes. For conventional cheese making. Grade 27 Fine Salt, kiln dried (stoved) suitable for general use. This grade is used for table salt in NZ. Fine, iodised salt. Crushed, screened, rewashed and kiln dried. 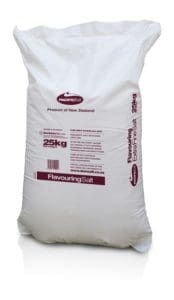 Iodised to meet FSANZ Food Standards code for salt and salt products. Crushed, fine, dry, screened salt with no additive. Rewashed, kiln dried and screened. This product is specifically made to order. 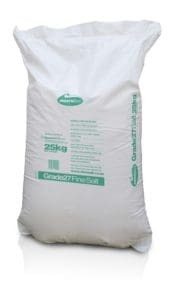 Minimum order requirement of 20 tonne. High purity vacuum salt specifically for processing animal casings. High purity certified vacuum salt especially prepared to be of relatively coarse crystals with a narrow grain size range. 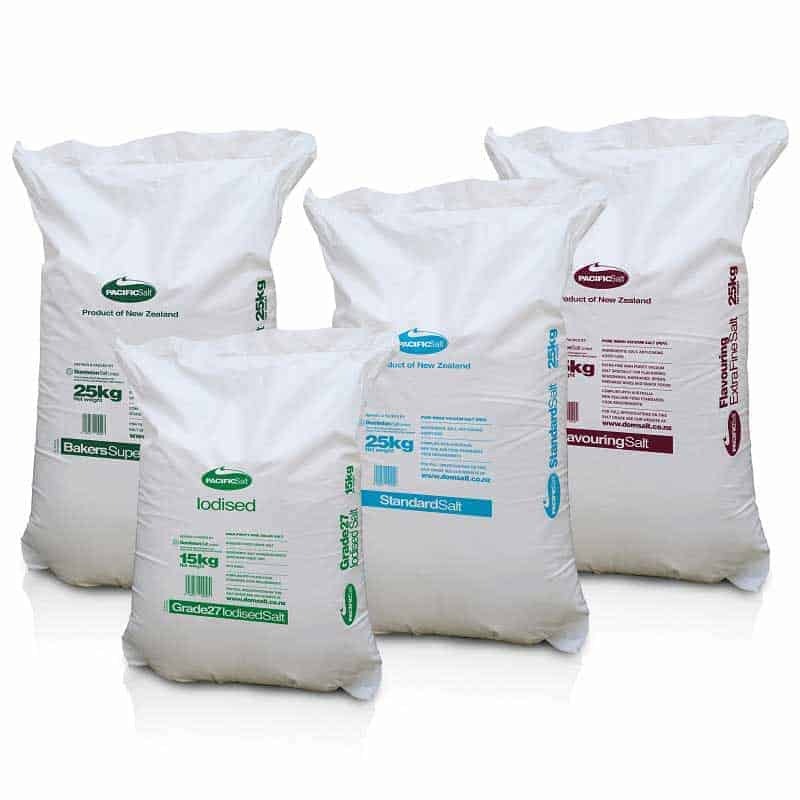 Strictly prepared in batch lots to optimise grain size uniformity. Suitable for salting in some mechanical cheese manufacturing plants using accurate pneumatic salt conveying equipment, which are sensitive to a wide or variable range of grain sizes. Microfine high purity certified vacuum salt for continuous butter manufacture, butter reworking, specialised powder blends and for the preparation of brines. 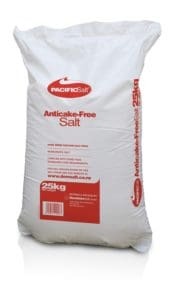 High purity fine vacuum salt that contains no additives. 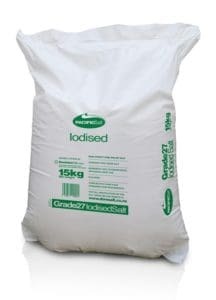 As this grade has no additives including no anticaking agent it has a tendency, over time, to cake in the bag (harden). This product is made to order only. Superfine certified high purity vacuum salt specially prepared for baking. 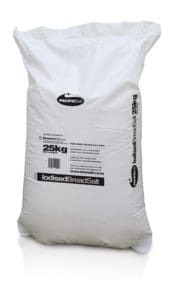 Used for extremely rapid dispersion in baking or brine making. High purity certified vacuum salt. 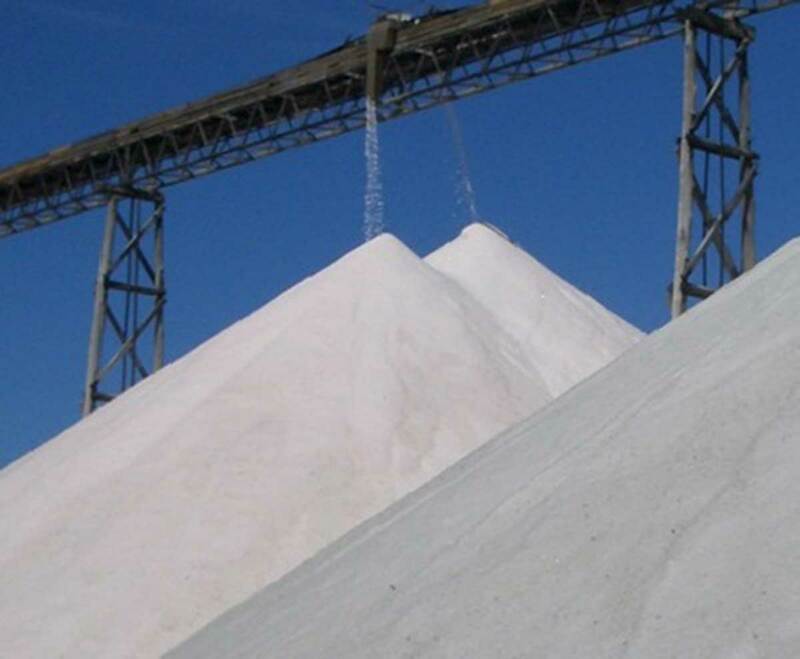 The fine fraction of salt specifically screened from PDV plant salt. 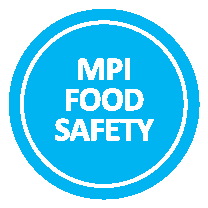 Refer to each products specification for the relevant Food Safety Certification.